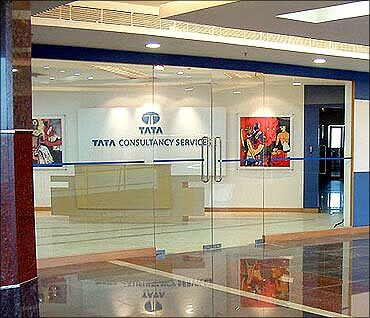 Information technology giant Tata Consultancy Services and financial services major HDFC have been named as India's two best managed companies in an annual poll conducted by Finance Asia magazine. Image: TCS was ranked the best managed company in India. TCS and HDFC are followed by IT major Infosys, telecom giant Bharti Airtel, and public sector behemoth ONGC in the list of the top 5 best managed companies in the country. 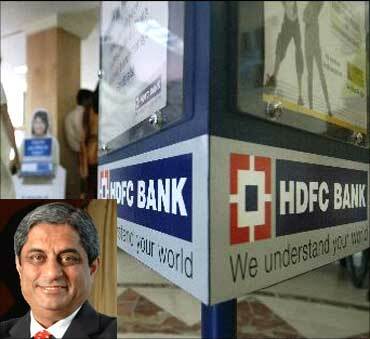 Image: (Inset) HDFC Bank managing director Aditya Puri. The report also named TCS's Natarajan Chadrasekaran and ICICI Bank's Chanda Kochhar as the two best CEOs of the country, while Infosys's V Balakrishnan and Tata Steel's Koushik Chatterjee have been named the two best CFOs. 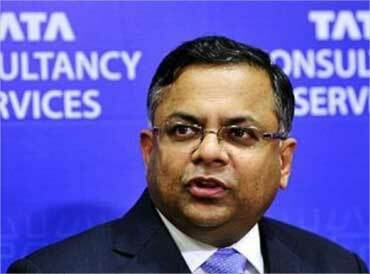 Image: TCS's Natarajan Chadrasekaran was named among the best CEOs in India. The results are a part of an annual poll conducted by Finance Asia to find the region's best managed companies, based on votes from more than 300 investors and analysts across the region, the magazine said. 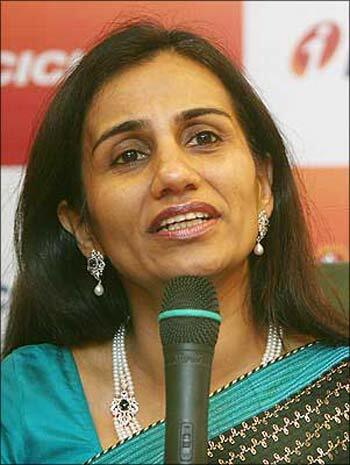 Image: ICICI Bank CEO Chanda Kochhar too was named one of the best CEOs in India. Other companies on the list of India's best managed companies include State Bank of India at 6th place and Page Industries at 7th position. 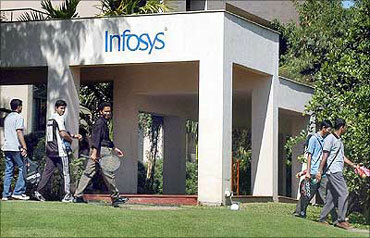 Image: Infosys was named the third best managed firm in India. Meanwhile, as many as three companies -- Reliance Communications, Cadilla Healthcare, and Tata Motors -- were ranked in the 8th position. 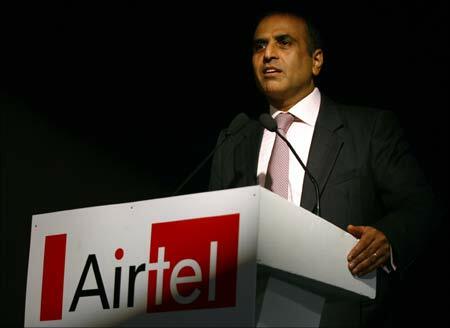 Image: Bharti AIrtel chairman Sunil Mittal's firm has been named as the 4th best managed company in India. In terms of best corporate governance practices, Infosys has been ranked at the top, followed by HDFC, Wipro, Tata Group, ONGC, TCS, Bharti airtel, RCom and Tata Motors. 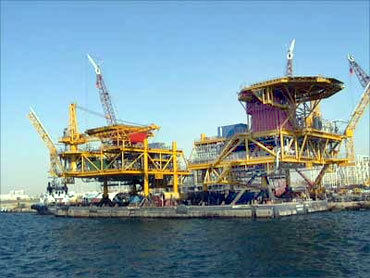 Image: ONGC is 5th in the list of best managed companies in India. In terms of best investor relations, HDFC was on top, followed by Infosys, Wipro, Bharti airtel, ONGC, TCS, RCom, Reliance Industries and SBI. 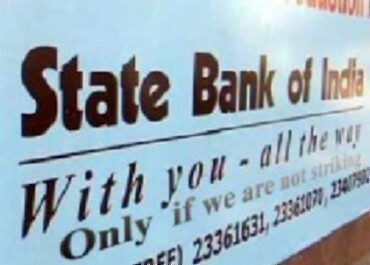 Image: The State Bank of India is 6th best managed company in India. Tata Steel has topped the list of best companies for corporate and social responsibility, followed by Tata Motors, Bharti Airtel, ONGC, NTPC, SBI, RCom, Wipro and Infosys. Image: Page Industries, the Jockey innerwear franchise in India, is the 7th best managed firm. In terms of commitment to a strong dividend policy, Infosys has been ranked at the top, followed by Page Industries, HDFC, ONGC, Tata Group, GE Shipping, VST Industries, RCOM, ITC and Wipro. 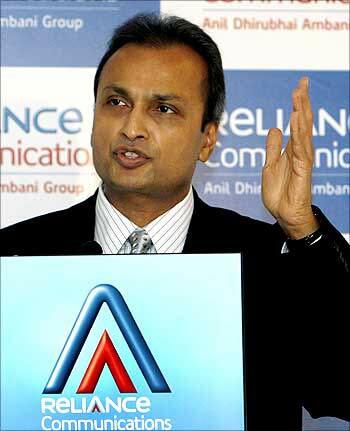 Image: Anil Ambani-led Reliance Communications has been ranked India's 8th best managed firm. The poll also named eClerx and Vardhman Textiles as the two best mid-cap companies in the country, while MM Forgings and SKF India were found to be the best small-cap companies. 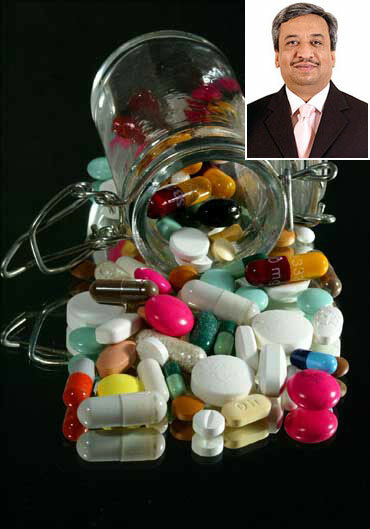 Image: (Inset) Zydus Cadila chairman Pankaj Patel.